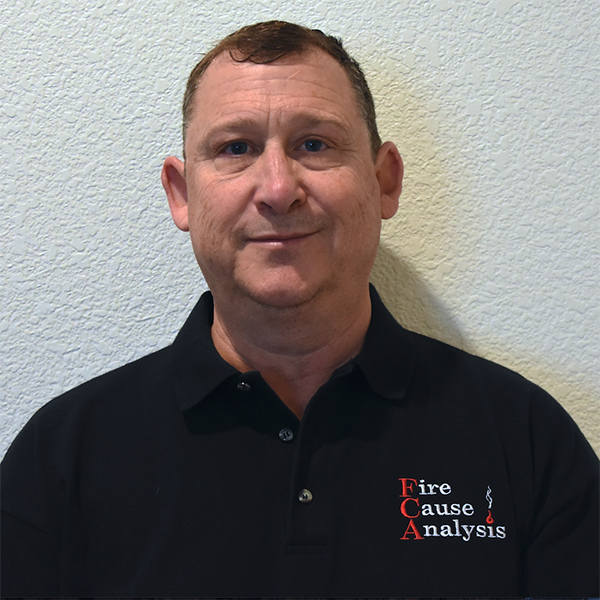 Jeffrey Schlesinger is a certified fire investigator with Fire Cause Analysis. After 30 years in the public safety field, Mr. Schlesinger retired in December 2010 as the fire marshal with the City of Sunnyvale, California. As a member of the Sunnyvale Department of Public Safety, he worked in both the fire and law enforcement sides of the department. Prior to working for the Sunnyvale Department of Public Safety, he was a police officer with the San Carlos Police Department. He Schlesinger has conducted over 530 fire investigations and has testified as an expert in fire investigations in both civil and criminal court systems. Jeffrey Schlesinger served as the past president of the Santa Clara County Fire Investigations Taskforce and the Santa Clara County Fire Marshals’ Organization. Jeffrey Schlesinger has a MS degree in Emergency Services Administration and a BA degree in Public Administration. He is a California State certified fire investigator (Level II) through the State Fire Marshal’s Office, a certified fire investigator through the International Association of Arson Investigators and the California Conference of Arson Investigators, a certified evidence collection Technician through the International Association of Arson Investigators, and a California POST certified police supervisor. He spent eight years working in the crime scene investigations unit, including four years as the coordinator for the unit of ten crime scene investigators. Jeffrey Schlesinger has attended numerous training courses conducted by the California State Fire Marshal’s Office, California Conference of Arson Investigators, National Fire Academy, National Fire Protection Association, International Code Council, and other training organizations.